Vine Inn Community Hotel is Barossa Valley Golf Club’s Major Sponsor. Elderton Wines prides themselves on contributing, supporting and being a positive part of the Barossa Community. 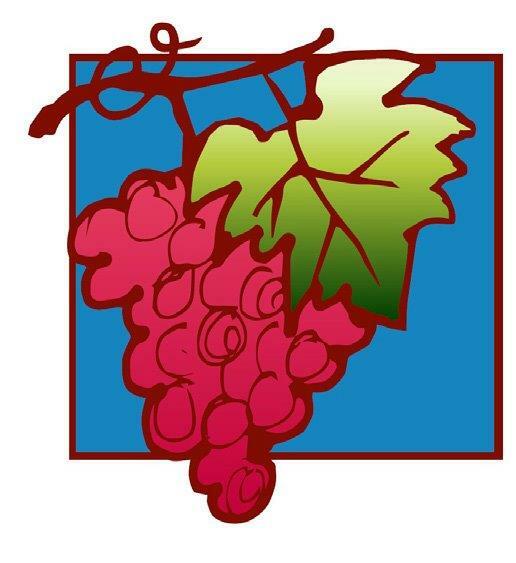 Serafino Wines is a proud family owned wine business based in McLaren Vale. Apart from the Serafino Cellar Door, we also have 30 room accommodation and restaurant facilities. At Bridgestone Select Nuriootpa you’ll find an extensive range of quality tyres, including car tyres and 4x4 tyres, complete tyre services and auto repair services, including tyre fitting and wheel alignment. Contact us for tyre prices in Nuriootpa or to book your car in for a service. Our modern, welcoming store has a tyre-free showroom and a comfortable customer area so you can relax in comfort while our expert technicians are servicing your vehicle. We pride ourselves on providing outstanding customer service and advice. We would welcome the opportunity to assist with your motoring needs. First generation winery, full of enthusiasm and the ability to think outside the square! We at Edenmae focus our attention to two domains: Our commitment to the environment at all stages of production; and Offering a relaxed and welcoming Cellar Door experience. Peter was born in the Barossa village of Angaston in 1930. The fifth generation of one of Barossa’s pioneering families, Peter was only 14 when his father died and the impact was great. He wanted to leave school and begin his career, so with his mother’s support and community connections he secured a role as apprentice winemaker at Yalumba in 1947. Little did he know that during his time there he would evolve into one of Barossa’s most promising red winemakers and gather the skills to set the foundations for Peter Lehmann Wines. Laucke Mills is a family owned stock feed and pet food manufacturer situated in South Australia’s famous Barossa Valley. Barossa Nissan is a local family owned and operated business located in the main street of Nuriootpa. Oomiak was launched in early 2006 by Mark Holden and Cate McGuire who had a ‘great idea’ to combine more than 20 years experience in refrigeration and management and marketing to create a unique provider of industrial refrigeration services in Australia. The Barossa Community Co-operative Store, “The Co-op”, is South Australia’s leading retail co-operative. Formed in 1944, The Co-op is the largest and longest standing consumer co-operative in Australia. It has over 18,000 members that currently own The Co-op Shopping Centre of 24 tenancies, as well as operating 6 businesses within the centre, aiming to provide the Barossa community with the best local shopping experience. With the support of the Barossa community shopping locally, The Co-op is able to give back to the community in many ways. Regional Transport Training Services PL is a family operated business established in 1995. We specialise in heavy vehicle and load shifting equipment training. Barossa Valley Collision has been trading for over 40 years in the automotive repair industry. With a combined workshop experience in excess of 60 years & employing local staff from within the community, we strive to produce the best quality repair for the customer every time. In 2018 Linke’s Bakery proudly celebrates 80 years of baking in Nuriootpa. The bakery originally started as a home delivery business in 1938 and soon the Linke family home at 40 Murray Street was converted into a bakery retail shop. We then saw the expansion into baking for wholesale accounts and began providing a dine in breakfast and lunch menu for locals and tourists. One of the highlights of the 80 years of family baking in Nuriootpa will be to progress the name of our business into the future. 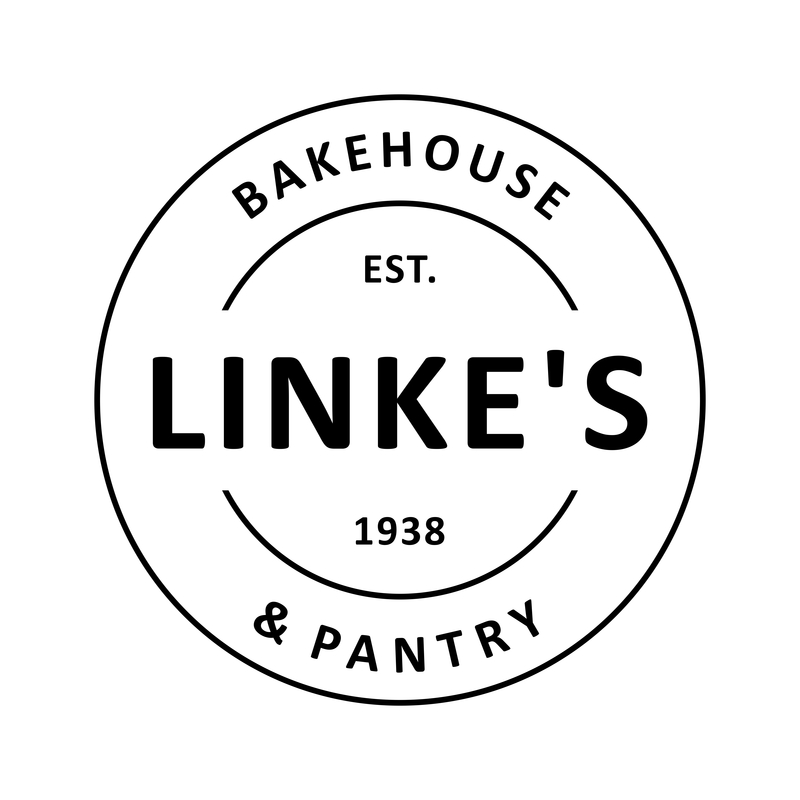 Linke’s Bakery and Tearooms will now be known as Linke’s Bakehouse & Pantry. The Pantry will be home to a range of in-house made goods, local produce and a selection of homewares. Kerrie Woodards Insurance is a group of highly qualified and experienced representatives of general insurance. 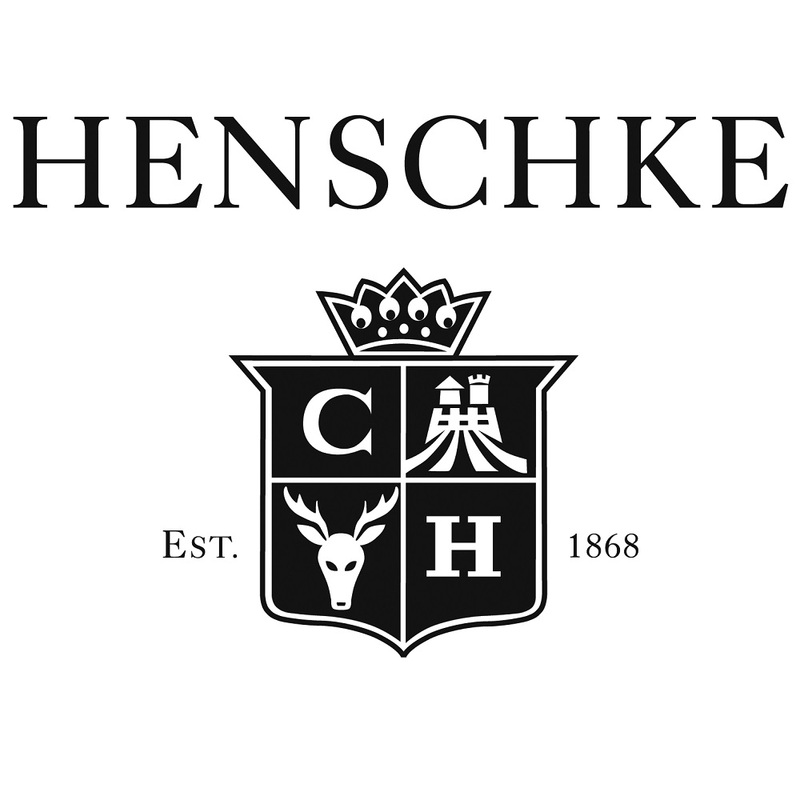 Henschke is a family-owned, 150-year-old Australian winery, located in Keyneton, South Australia in the Eden Valley wine region. It produces the ‘Hill of Grace’, one of Australia’s “cult wines”, and was considered Australia’s second best wine by James Halliday in 2009. 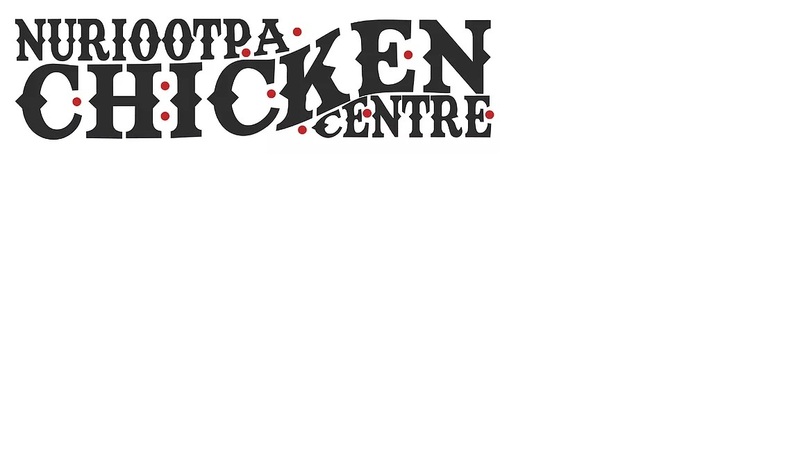 Nuriootpa Chicken Centre has been serving the Barossa region for 25 years. We are proud to continue producing the best quality takeaway food and homemade recipes, as well as supporting the community through various donations and sponsorships. Glug is located in the Barossa Valley, South Australia and operates from winery premises which are near the historic Barossa town of Tanunda. Wine is shipped from a warehouse in Tanunda to private customers every working day. Barossa Valley Golf Club has just entered a five year agreement with Treasury Wine Estates for the supply of water which is pumped from the Wolf Blass winery site on the Sturt Highway to our dam. TWE pay for the water to be pumped and we are charged $1.00 per annum for the total volume of water received. Saltram Wine Estate resides at the entrance to the Barossa township of Angaston in South Australia. Inviting, warm and full of experiences, in a contemporary styling of the original winery. Saltram’s award-winning wines have a rare pedigree. From over 150 years of consistent winemaking excellence, we have an extensive range of wines, which make any gathering worth celebrating. 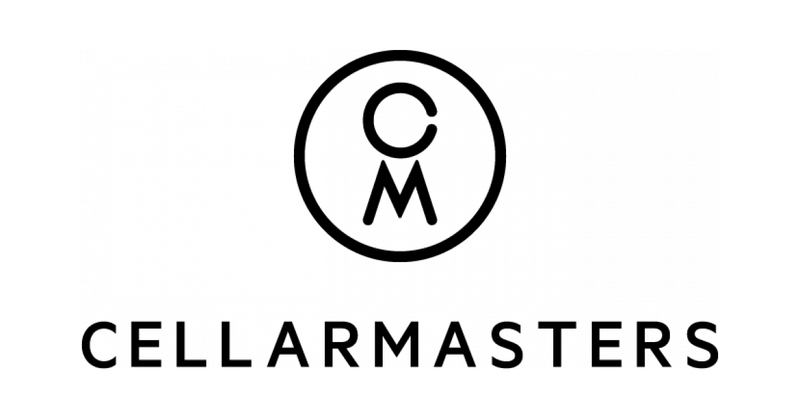 Saltram Cellar Door offers one of the best experiences in the Barossa Valley. So come and visit, our door is open. Phil Hoffmann Travel is South Australia’s largest privately owned Travel Agent that proudly sponsors many community based organisations. With over 200 staff working across 10 branches, we give back to over 50 clubs, sponsors and charities by donating support, time and money from fundraising. Tanunda Lutheran Home is one of the larger Aged Care Facilities outside the metropolitan area in South Australia, situated in the picturesque township of Tanunda in the heart of the Barossa Valley. 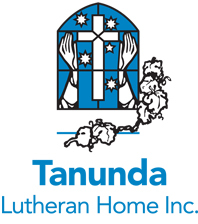 Tanunda Lutheran Home offers a high standard of independent living accommodation in 92 units, a state of the art Residential Care Facility which includes a dedicated dementia wing.